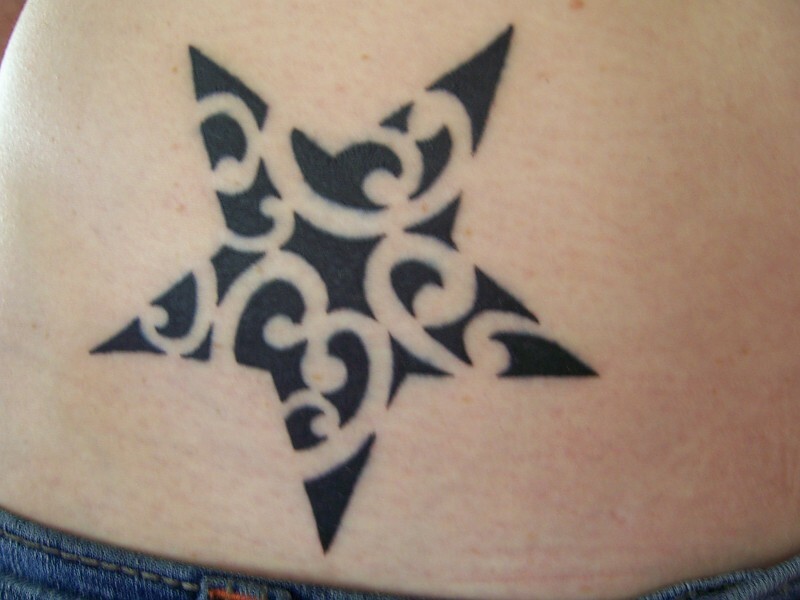 The star is a widely used symbol in tattooing. It can indicate truth (it shines in darkness to show us the way), a standing point in someone´s life (often identified with love), or a place to return to. 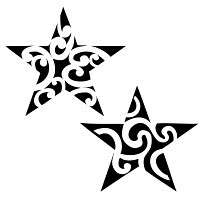 In general, the star can have different meanings according to the number of tips.